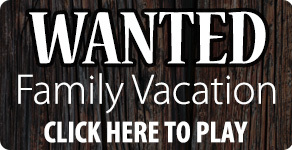 Branson Has Unbeatable Summer Vacation Deals! One of our favorite packages in 2015! 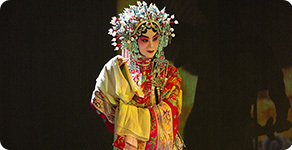 Great show choices, wonderful lodging, our Classic Get Up and Go Package has it all! or ask us to customize a package. Tell Dad how much you love him this Father's Day with our Jonah Family Summer Adventure Package! 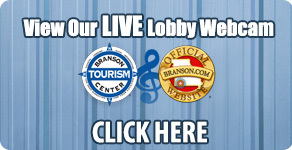 Keep up on everything Branson by reviewing our online visitor guide! When you order with us be sure to print out this page for added savings on gas! 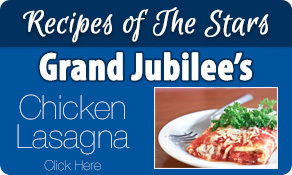 Click on this image to learn more!